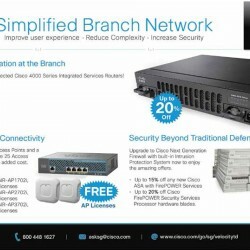 Simplified Branch Network Promotion at Cisco. Improve user experience. 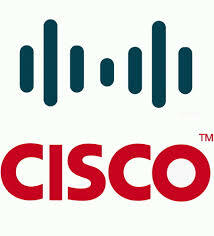 Reduce Complexity. Increase Security, until 24 April 2015.